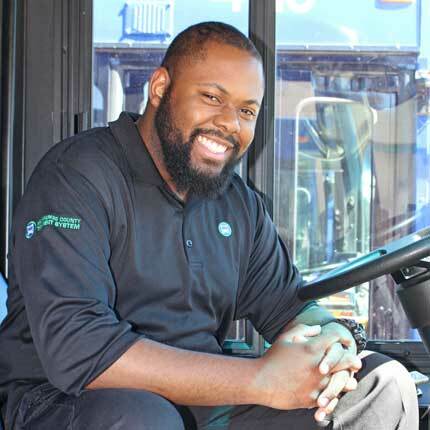 As a second generation bus driver, Ray Pearson Jr. has MCTS Excellence in his blood. Ray's dedication and customer service was on full display during two incidents caught on camera. In the first case Ray helped a man in a wheelchair get across a snowy and slushy street. In the other incident he saw a man in a wheelchair get stuck in a pothole crossing a busy street. Ray pulled over and got the man out of the pothole and out of danger. His actions were praised across social media and he was named the Person of the Week by WISN 12 News. Thank you Ray for show amazing MCTS Excellence.